- We carry new, scarce and out-of-print antiquarian books specializing in Japanese photography and art. -We also search for books, prints, articles and documents on customer’s request with our connections to booksellers, bookstores, publishers, authors and collectors including experts in various fields. 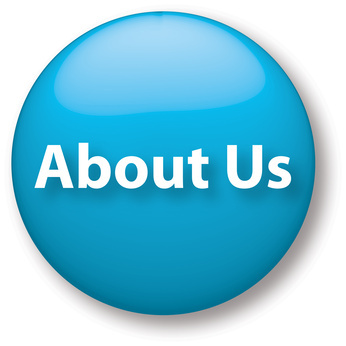 Since we are a small business, our capacity is limited, but our service is highly personalized. Currently, over 90% of our business consist of repeat customers and referrals. We will do our best to give you the professional service, and find answers to your questions. Please do not hesitate to contact us if you have questions or if you require our services! Click About Us image for more.! We have been offering book search service for our customers. We have been in the Rare and Out-of-Print book business for long time. We use all that experience to search for the book you have requested. We hand pick the best condition copy at the lowest price being offered. We know which dealers provide the best and most consistent service. That knowledge is used on your behalf to find the book, send you a quote, and finalize your purchase for prompt delivery. We handle all the communications necessary to facilitate the transaction. Click images to visit our search service page. Our Shopping Service offers a safe and convenient service for those interested in buying Japanese books/products however are not able to access certain them from overseas. Click images to visit our shopping service page. Click images to visit our shipping service page.